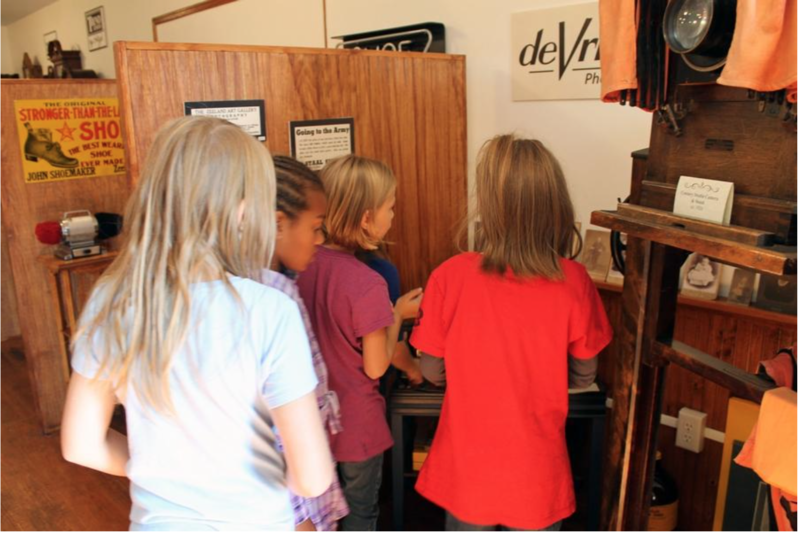 When Mrs. DeVisser’s second grade class from Lincoln Elementary arrived at the Dekker Huis Museum, a simple question was posed to them. “It was a long time ago, like the 1980s,” one boy guessed. 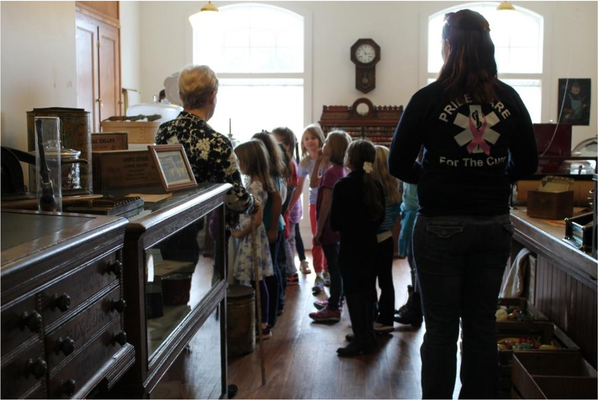 The actual answer, 1846, was the first of many questions volunteers with the Zeeland Historical Society were there to answer. Every fall, the historical society hosts second-graders from Zeeland Public Schools and Zeeland Christian in order to give the students a more up-close and personal look at the history of their home. 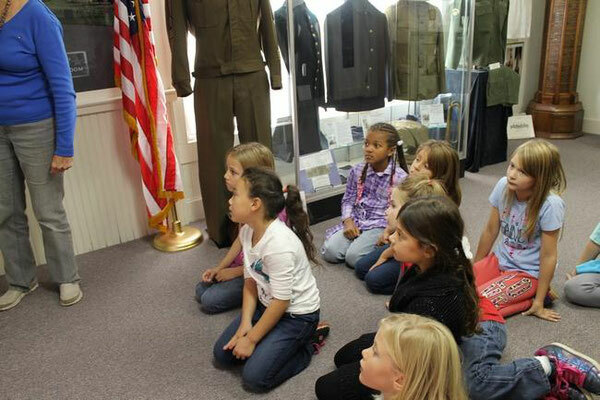 The school tour is part museum and part bus ride around the city to historical monuments and locations. 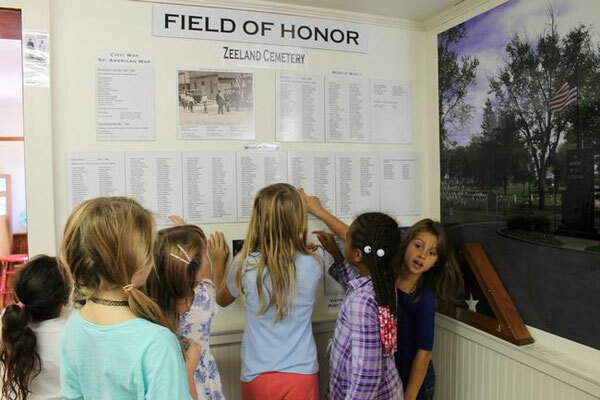 The 8-year-olds quickly found ways to connect with their town’s history, whether it was recognizing Frank’s Restaurant in a display or eagerly finding familiar last names on the “Field of Honor” wall that lists the names of veterans buried in Zeeland Cemetery. 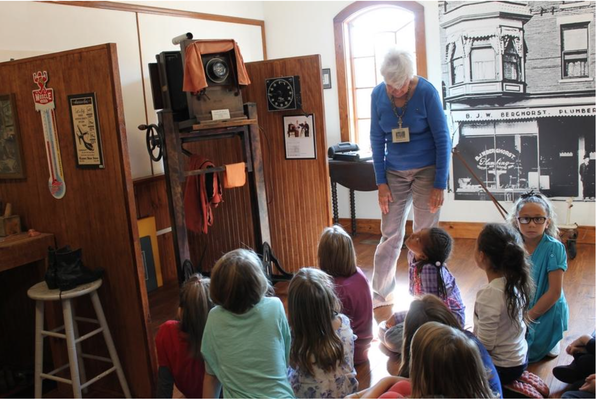 Sparking that initial interest with the kids is important to members and volunteers of the historical society. They encourage children on the school tours to come back with their families and it is hoped the interest in local history will spread throughout the community. Voss said the historical society has worked hard over the years to keep developing the museum and keep the public interest. 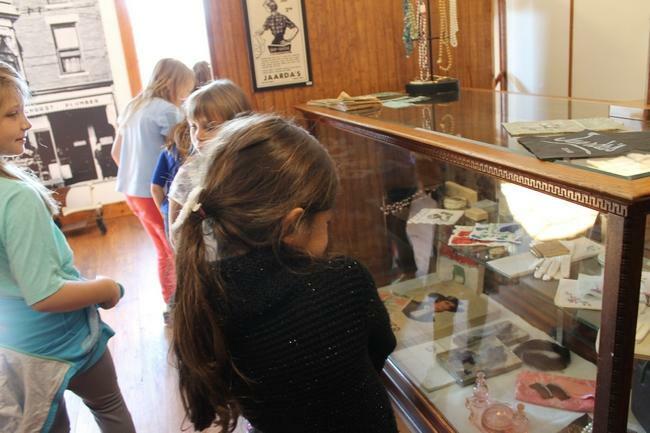 Since it first opened in 1976, the museum has expanded with recreations of Huizenga Grocery and Zeeland State Bank, more hands-on displays and the current work of digitizing numerous historic collections. 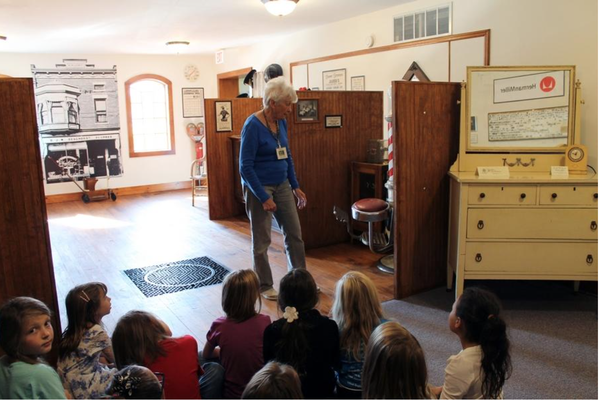 Next year is the 40th anniversary of the museum and Voss said the historical society continues working hard at preserving Zeeland’s history and keeping people interested in it. 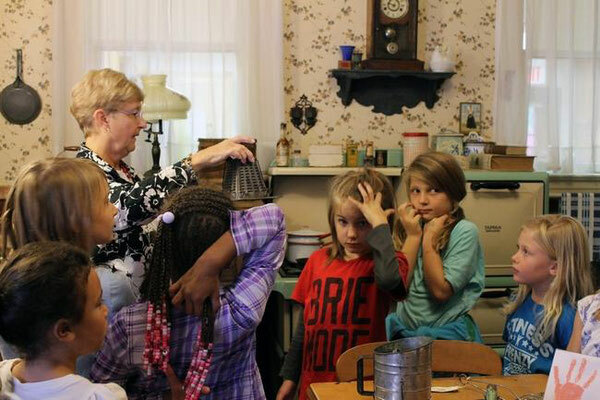 “We have to tell and listen to people’s stories,” she said.